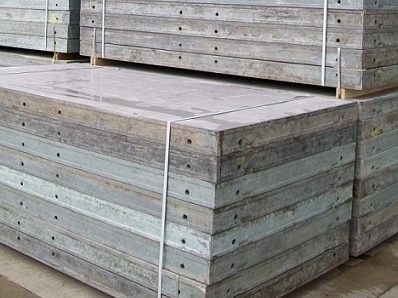 Used DOKA Framax Panels now available. Reach our sales department for details. We specialize in used European concrete wall formwork Panels like Doka Framax wall forms. 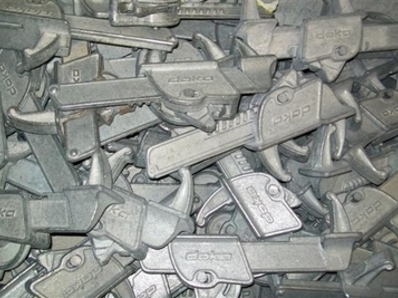 A range of practical accessories makes work on the site a lot easier and does away with the need for costly job site improvisations. With DOKA Framax Xlife, you can gang-form large areas, moving the DOKA formwork by crane.